Here is another valuable free resource from Jeff Johnson. I hope EVERYONE takes advantage of this plugin. 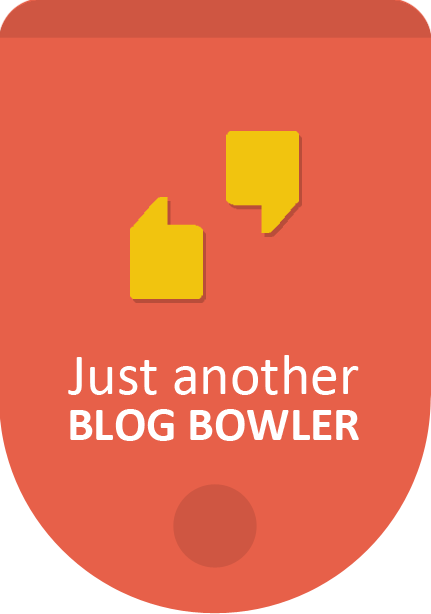 Even if you don’t have a WordPress blog, this plugin is sooooo good that this is the perfect excuse to start one at either WordPress.com or WordPress.org (Even if its just a feeder blog). OK. On to today’s post. 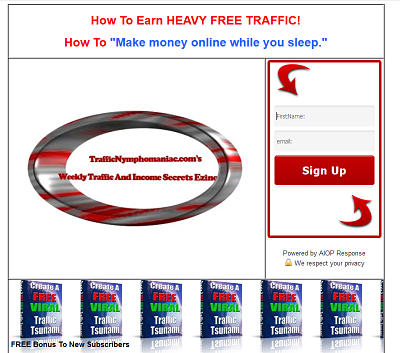 Jeff’s video is all about money sites, feeder sites, calls to action and what you need to do right now to grab more traffic, more leads and make more money.